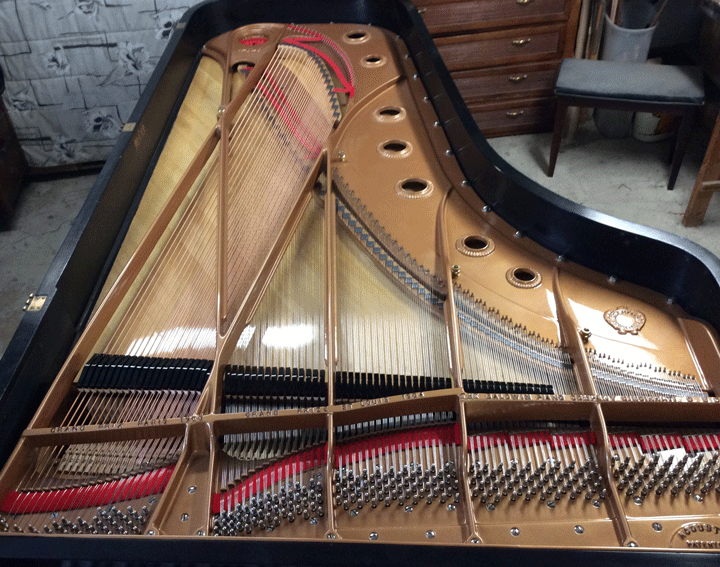 Ierna piano service is a family owned business spanning three generations with 60 years of experience in the piano service industry. 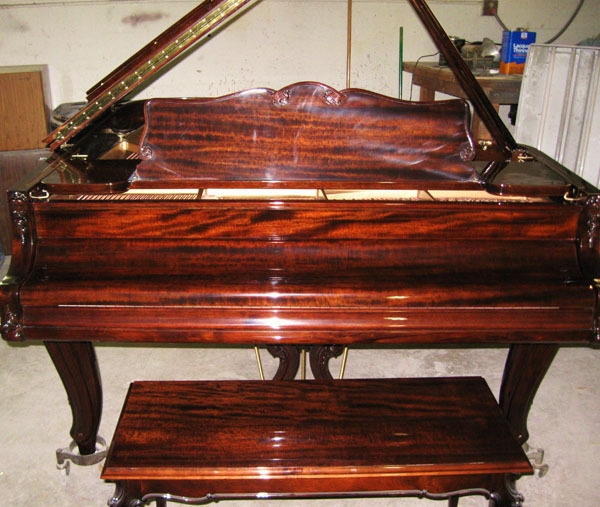 All of the photos on this website are pianos that were restored by The Ierna piano craftsman. 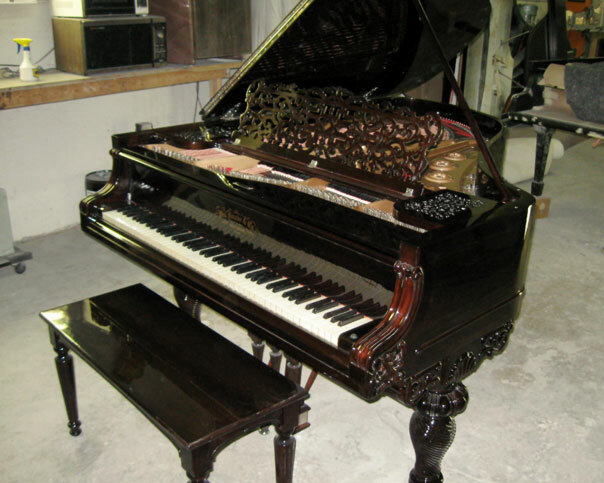 Our master piano craftsmen are experts at restoring antique and heirloom pianos. 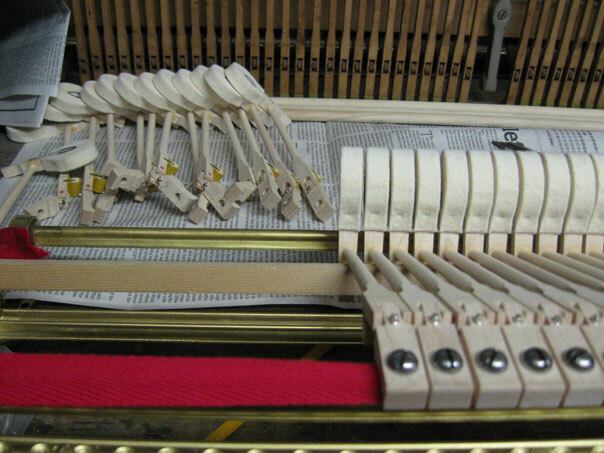 Through our restoration process, we combine the excellent quality of the older cabinetry with the finer strings, felts and products available with today's technology to bring your piano back to look and sound better than when it was first constructed. 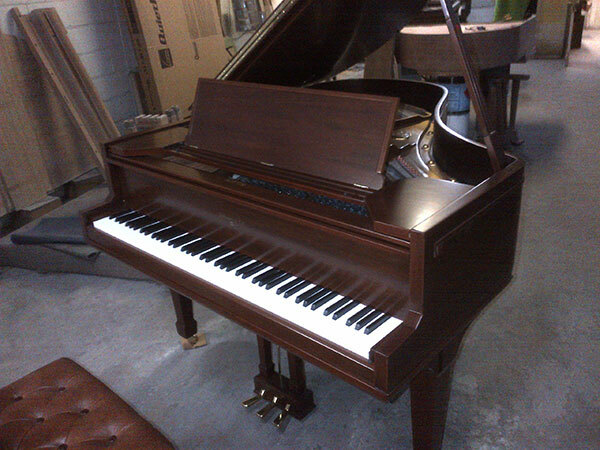 We specialize in restoration of Steinway grand and upright pianos for our customers. 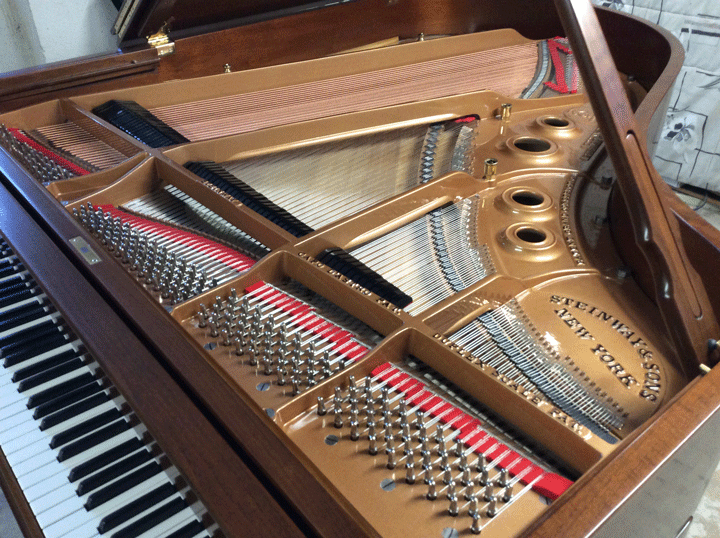 When we restore your Steinway we use only the finest material and Steinway factory parts to enhance the value of your instrument. 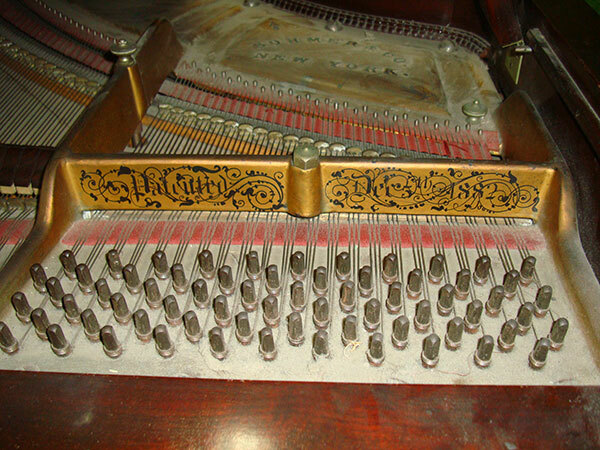 Piano restoration addresses all components of the piano, the belly or string area, the casework or finish, and the key action. We will work with each customer to create a customized restoration plan that will fit your budget and meet your expectations. 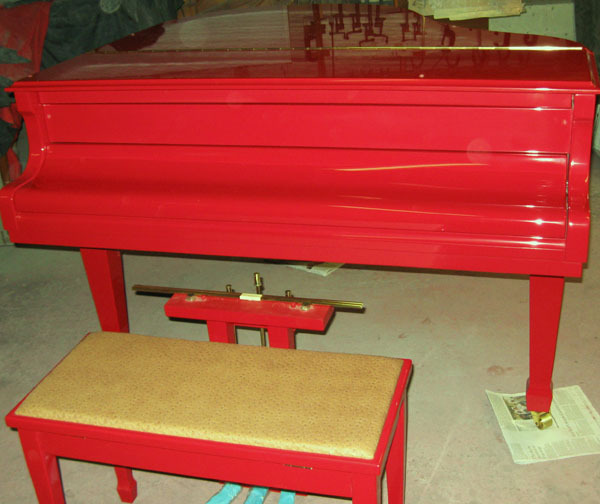 Our team of skilled professionals has done hundreds of piano restorations for individual owners, piano dealerships, schools and churches. 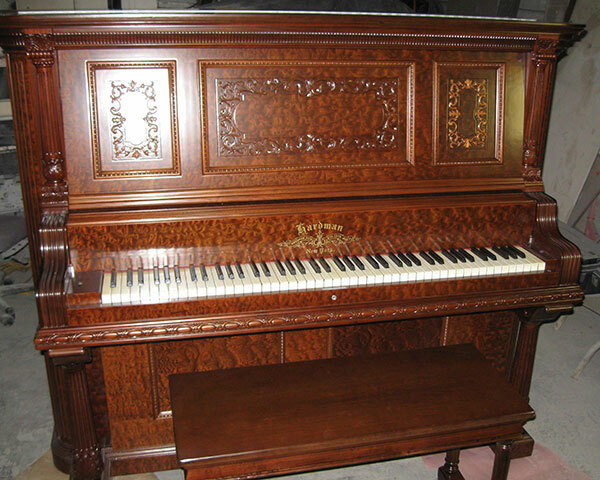 We have the expertise to take a piano that has lost its original tone touch and finish and restore it to sound and look better than a comparable new piano. 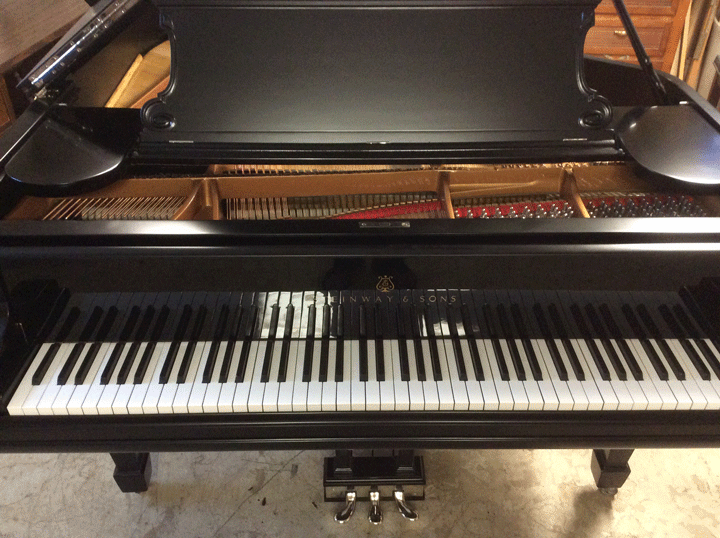 1853 Jonas Chickering Square Grand Piano rebuilt by Frank Ierna and refinished by Bruce Hollingsworth in 2014. Videos provided by Bachscholar, Cory Hall. 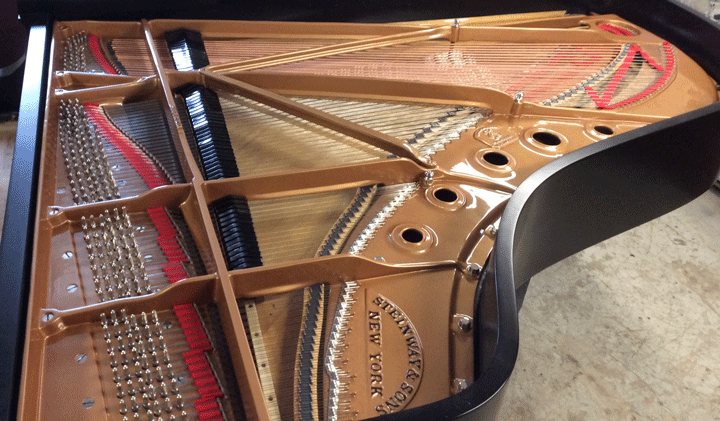 Our exclusive refinisher Bruce Hollingsworth (www.refinishpiano.com) has completed hundreds of supreme quality piano refinish jobs for clients throughout the USA. 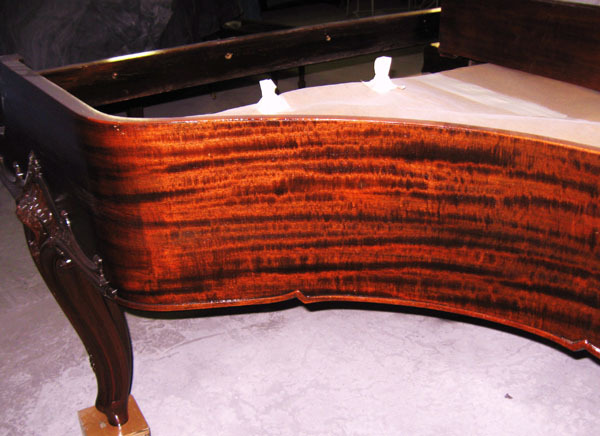 We offer the traditional lacquers and high gloss polyurethanes as well as specialty and custom finishes at the customer’s specific request. 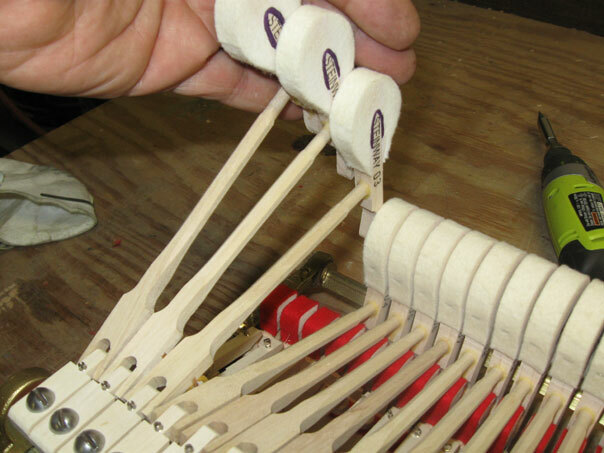 Frank Ierna Sr. has provided expert piano tuning services in Pinellas County for over 40 years. 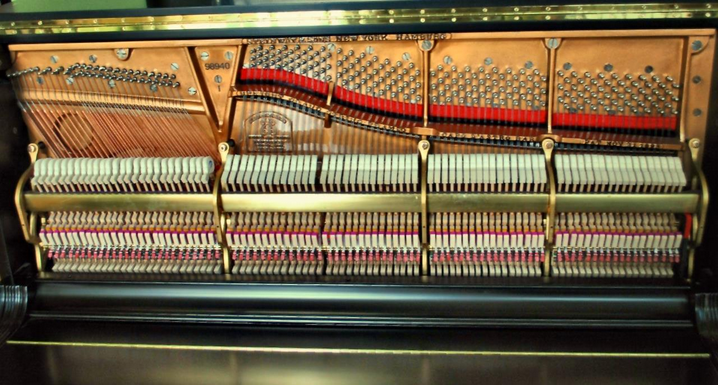 His meticulous tuning process brings out the full resonance of the piano, allowing it to reach its maximum performance capability. He has hundreds of satisfied customers and is accepting new tuning customers. 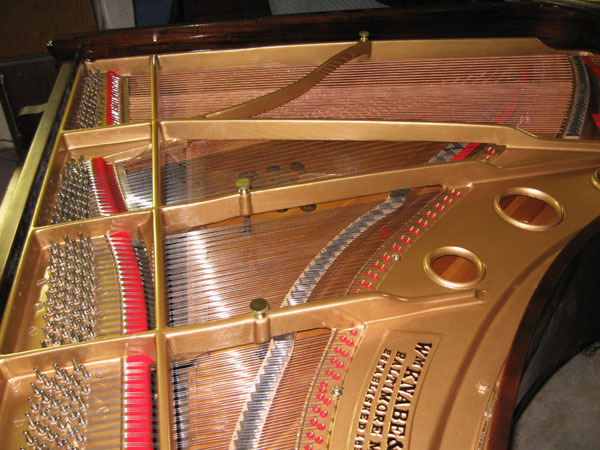 Piano tuning services are available to private owners, schools, churches, concert venues and wherever pianos are loved and played. 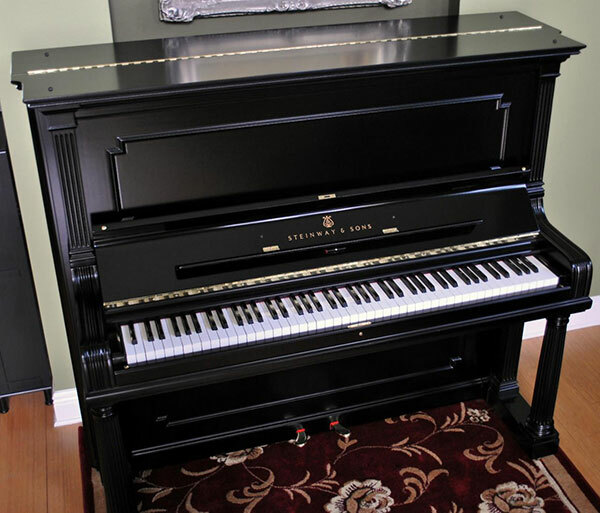 In 1952 William Ierna Sr. also known as “Bill Turner the Tuner” began apprenticing with Robert Fairchild Piano Company in New York City to learn all facets of the piano service industry. 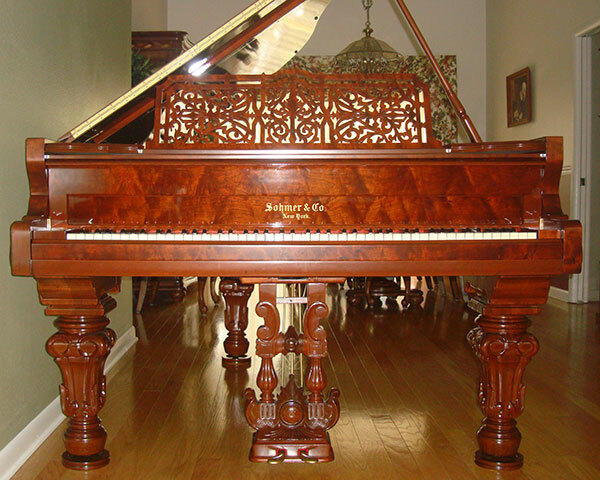 In 1960 he moved his family to the Florida and began servicing pianos in the Tampa Bay area. 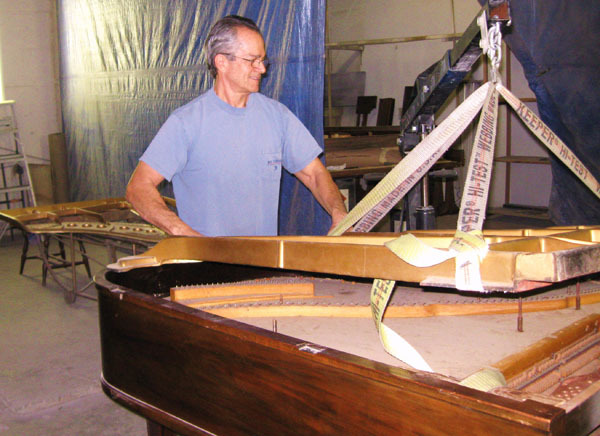 He is a founding member of the Tampa Bay area Piano Technicians Guild and helped to lay the foundation for many future piano technicians. He has retired from tuning and is a valued consultant. 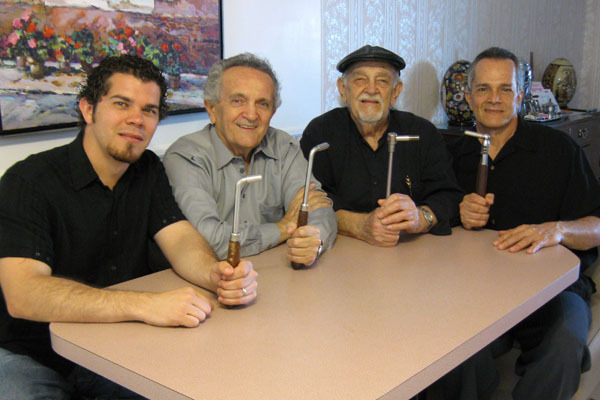 In 1962, Bill’s brother, Joe Ierna began apprenticing with Bill. 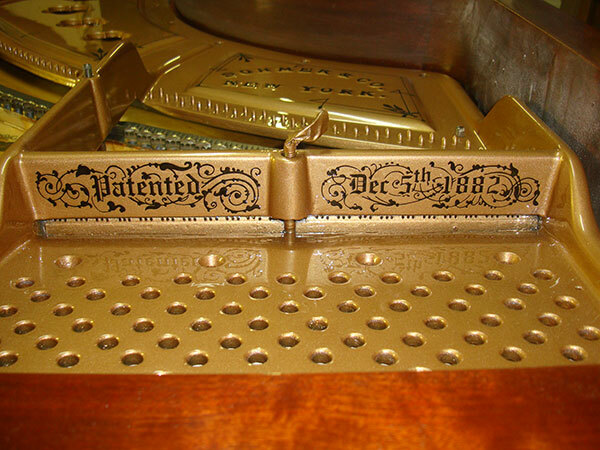 In 1966, Joe established his own full service retail piano store in St. Petersburg called The Piano Man. 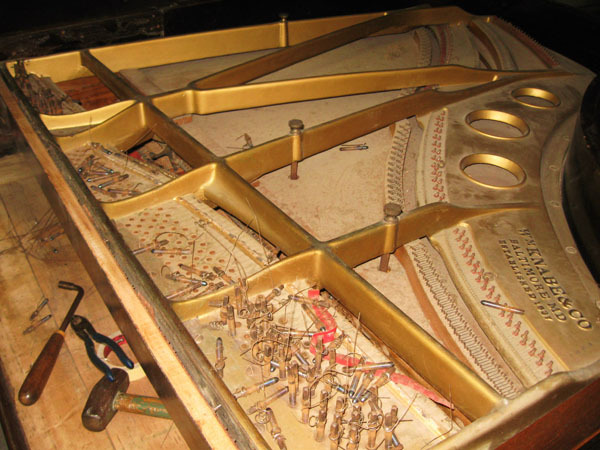 For 35 years The Piano Man was a landmark in downtown St. Petersburg. 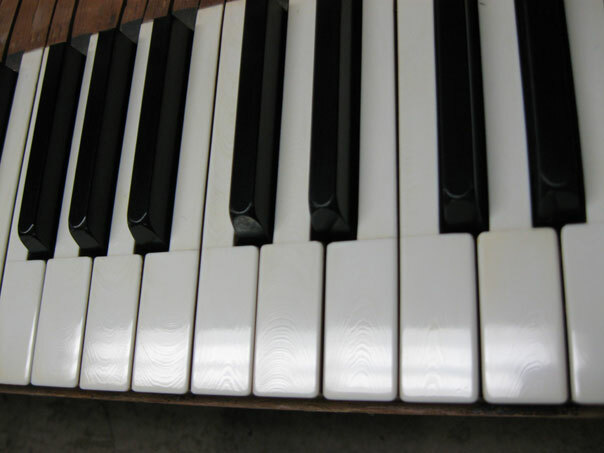 Since Joe retired and became a consultant, the Piano Man building became part of the USF Bayboro campus. 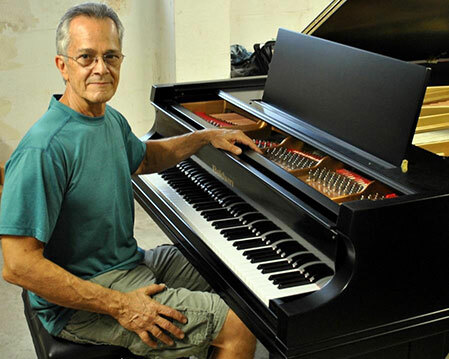 Frank Ierna grew up in the piano business and apprenticed under two great mentors, his father “Bill Turner the Tuner” and his Uncle Joe “The Piano Man.” Since 1972 Frank Ierna has provided expert piano tuning and rebuilding services for thousands of satisfied customers in the Tampa Bay area. 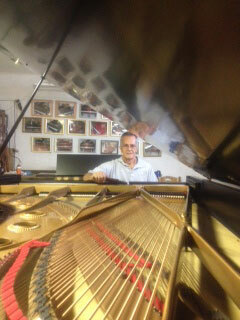 Frank has been the authorized piano technician for Pinellas County schools since 1997. 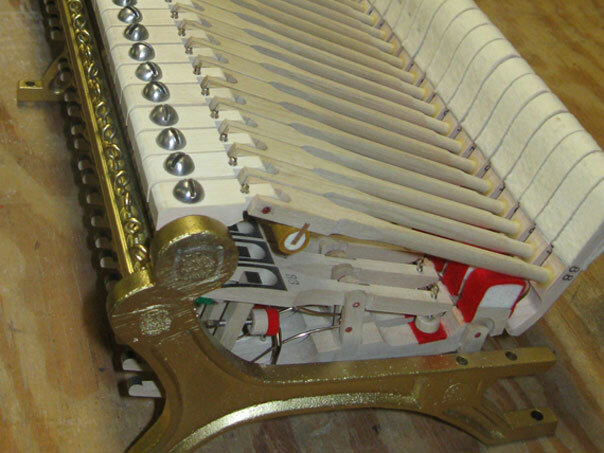 He maintains 410 pianos yearly and has restored 10 of their pianos to date. 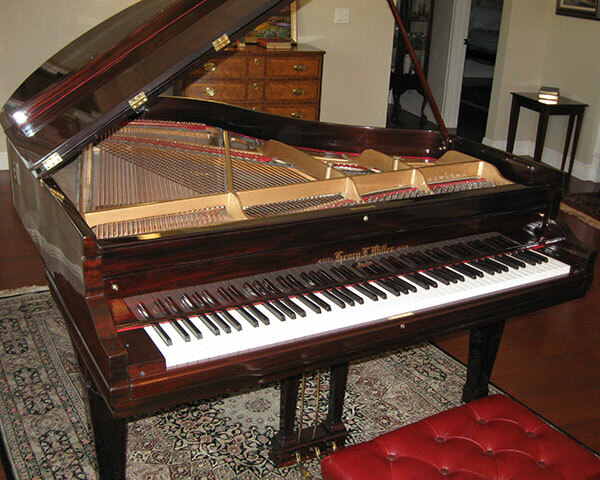 His experience includes tuning and regulation for universities, churches, individual owners as well as many of the concert venues in the Tampa Bay area. 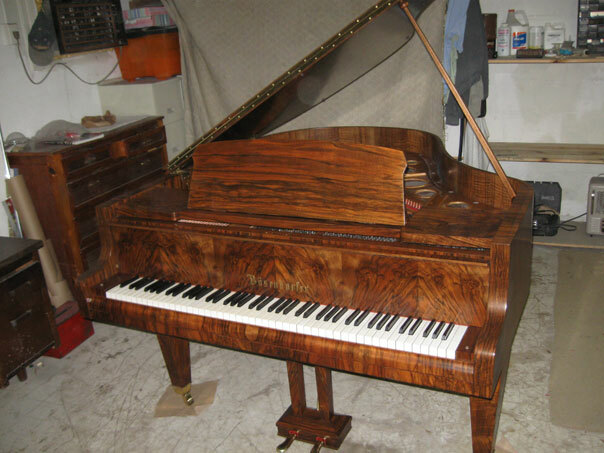 As head technician of the restoration shop Frank Ierna Sr. is involved in every piano restoration project. 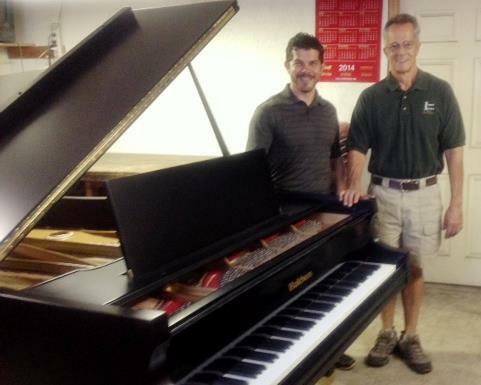 Frank Ierna JR. was raised in the piano business and began his apprenticeship with his father Frank Sr. in 2000. 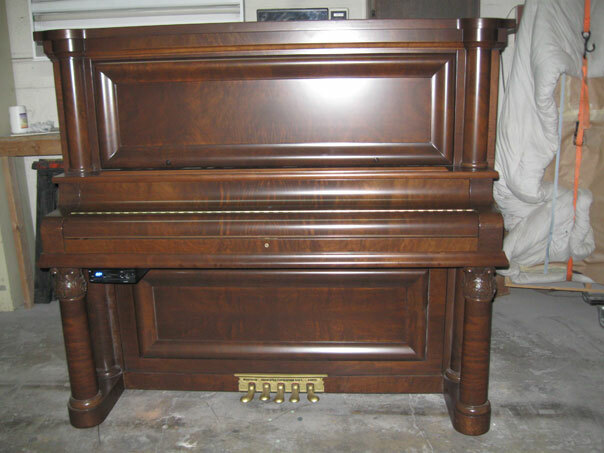 He is now servicing pianos for schools, churches and private owners throughout the Tampa Bay area with the same Ierna standard of quality. 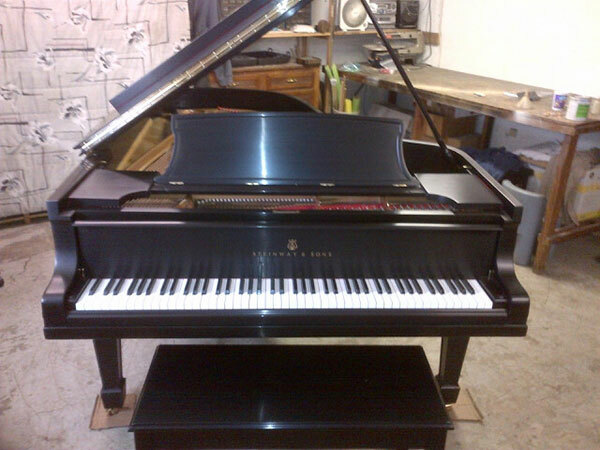 His experience in the piano shop includes all facets of the piano restoration process.